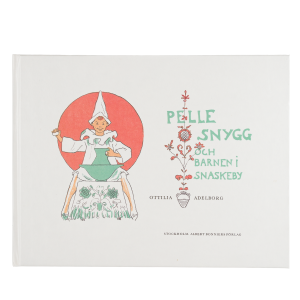 When the debut book The Children’s Christmas Book for Mother and the Little Ones (Barnens Julbok för Mamma och Småttingarne) was published in 1885 it was received by the critics with nothing but praise: ”stellar work”, ”the book takes a place of honour among the children’s books this year”. 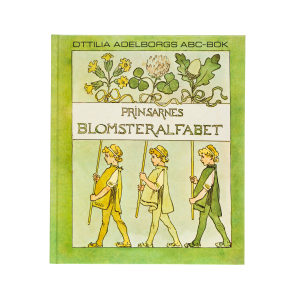 The book, which was the introduction to a long-term collaboration with publishing house Bonniers contains recorded rhymes together with Ottilia’s beautiful illustrations based on her paintings. 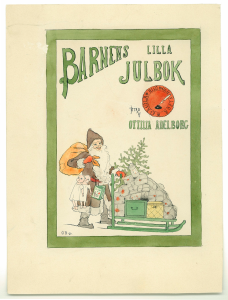 Two years later another book in the same style is published, The Children’s Little Christmas Book (Barnens Lilla Julbok), and, in 1890, Meadow Flowers (Ängsblommor). 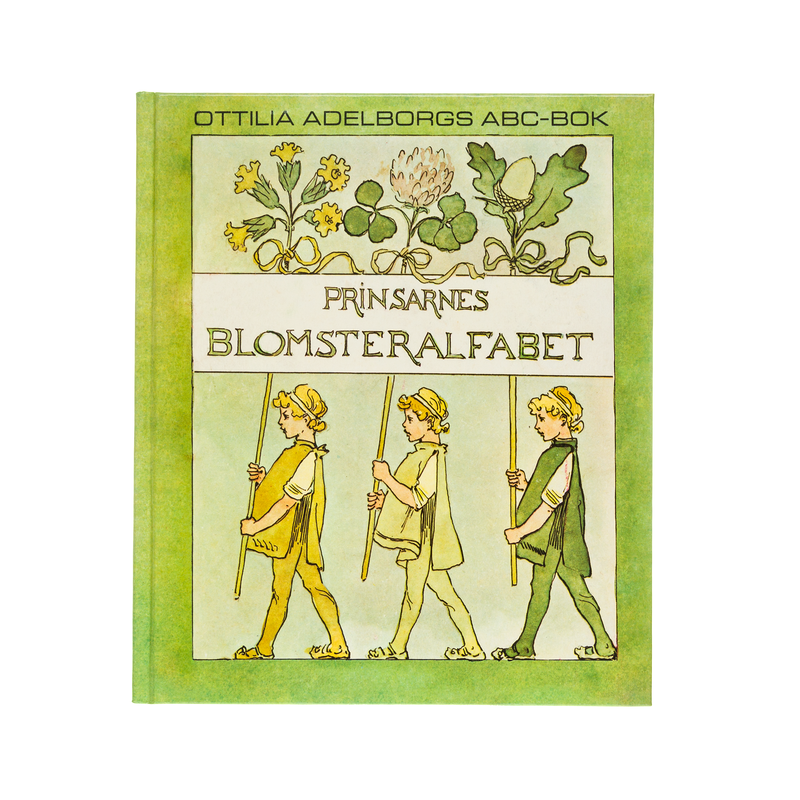 Ottilia’s big break was in 1892 when The Princes’ Flower Alphabet (Prinsarnes Blomsteralfabet) was published and in 1896 with Pelle Snygg och barnen i Snaskeby. Both of these books have been published in several editions and Pelle Snygg in several languages. 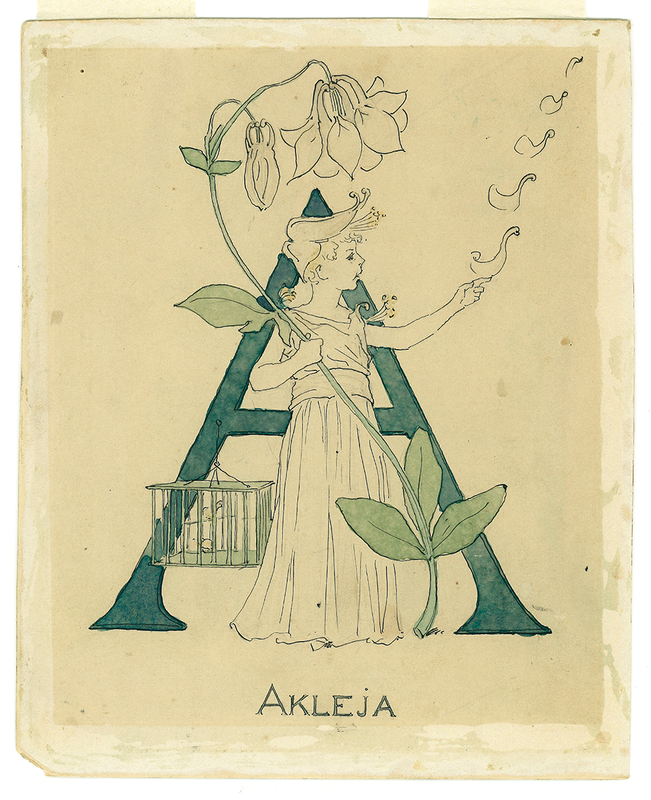 Among her other children’s books are 1 2 3 4 Flower Numbers (1 2 3 4 Blomstersiffror), Lullaby (Vaggvisa), Picture Book (Bilderbok) and Krabbataska. 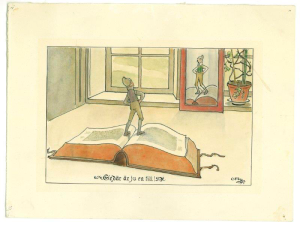 In her later years and after the move to Gagnef, Ottilia’s books for adults were published. 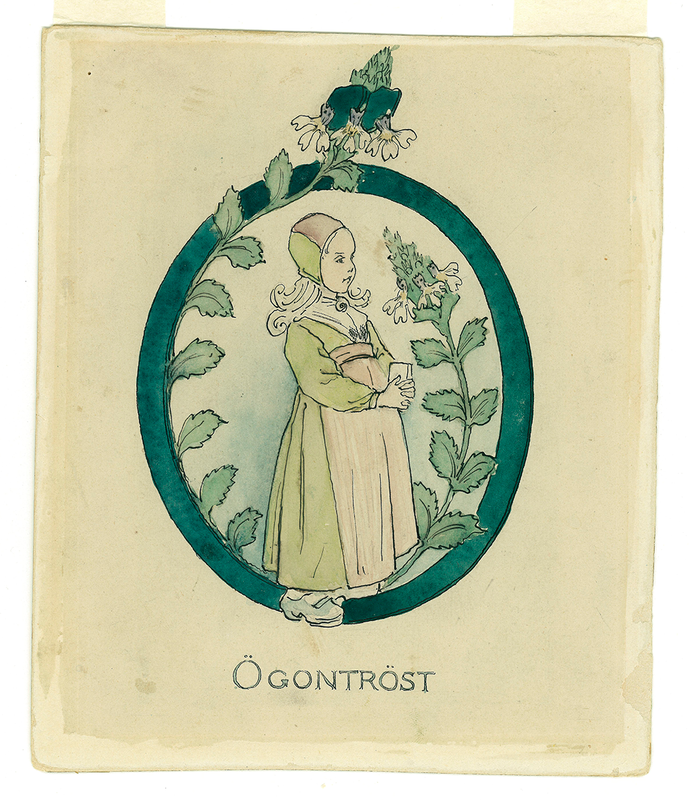 In 1909, she published Från Gagnä-mäns Näs, which contains independent stories about Gagnef and its people and with many beautiful illustrations. 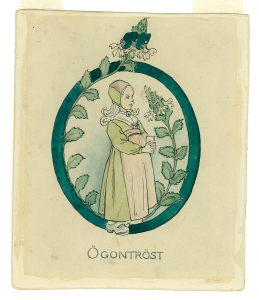 In 1918 Gråns,en by som varit was published and two years later Dalritningar. 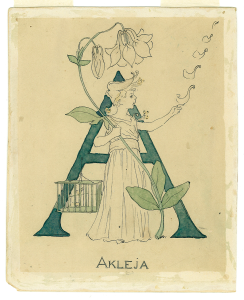 Lastly, in 1923, she published De olika spetstyperna i Dalaknypplingen. 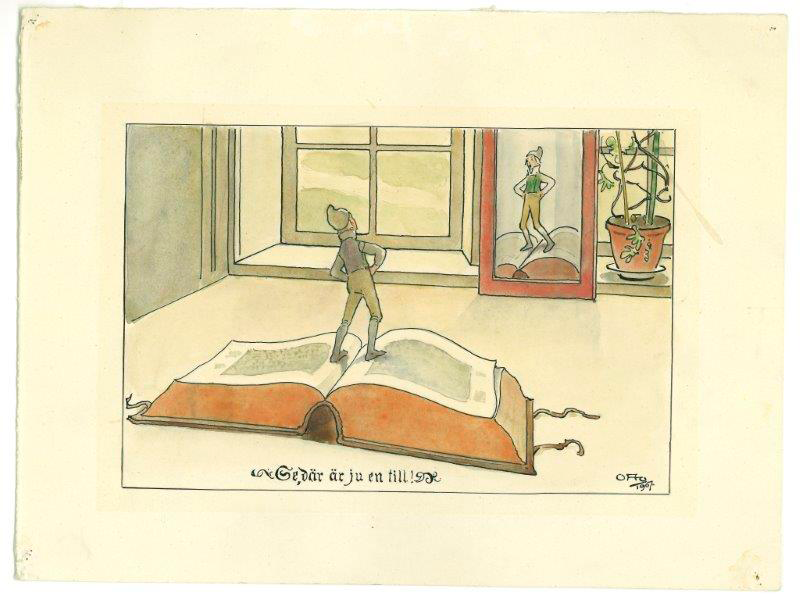 Apart from her own books, Ottilia illustrated in their entirety over 40 children’s books. 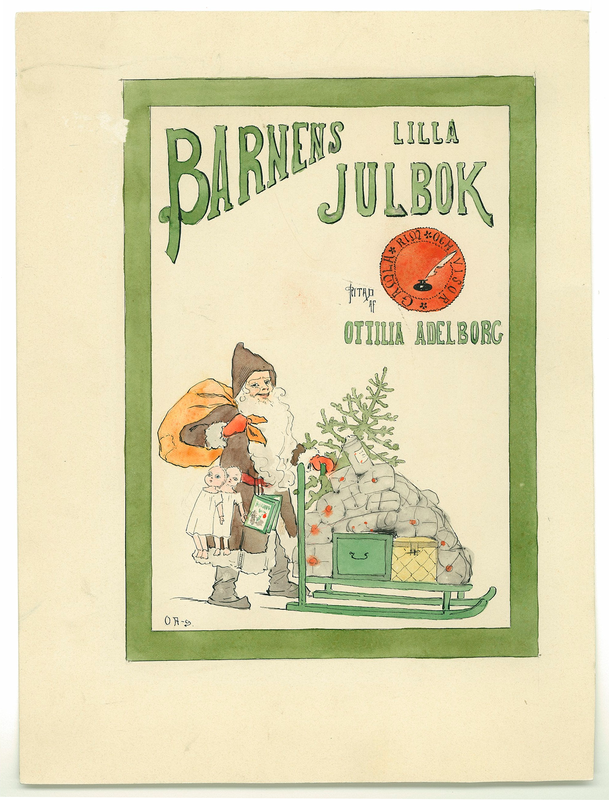 Among these are the third edition of Little Vigg’s Adventures on Christmas Eve (Lille Viggs Äfventyr på Julafton) by Victor Rydberg, Småjäntorna och andra visor by Alice Tegnér, Sagokungar och Bergatroll by Magda Bergqvist. 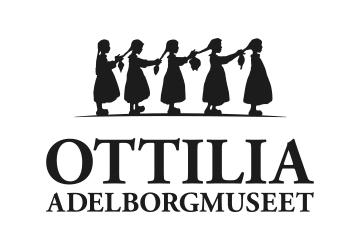 In addition, Ottilia participated with other illustrators in another 40 something books, among them many of the books in the children’s anthology series SAGA.